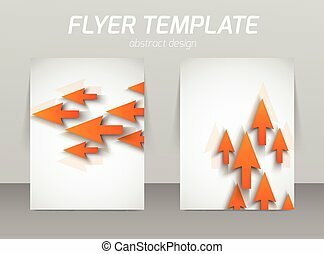 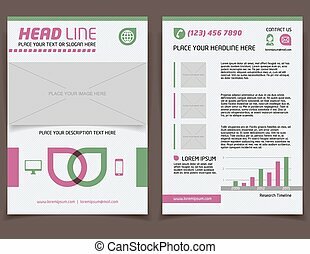 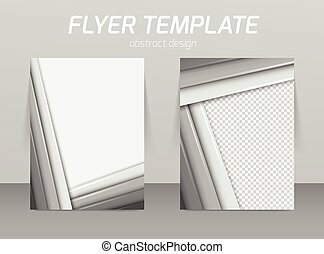 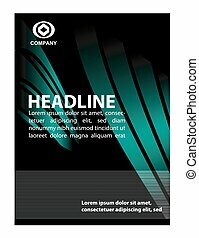 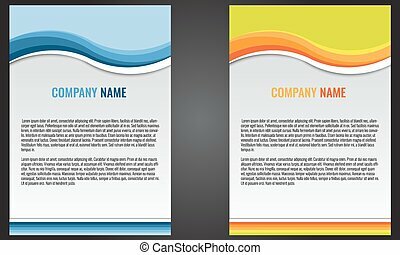 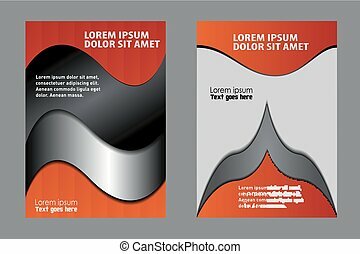 Abstract flyer template design. 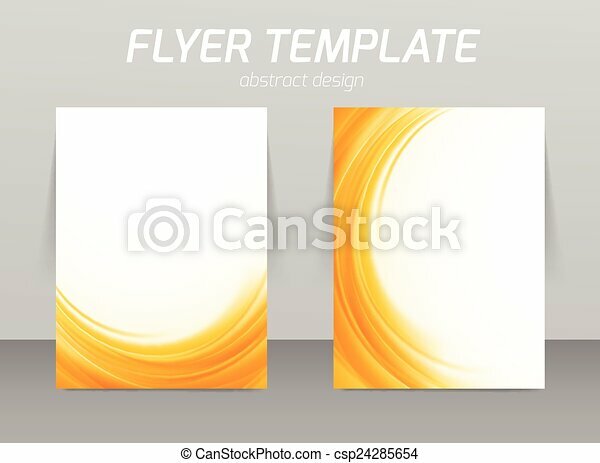 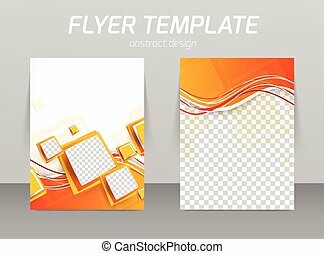 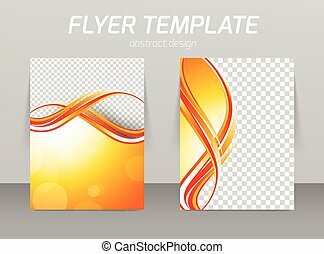 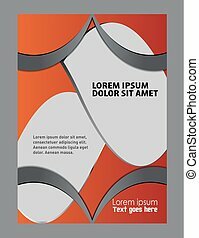 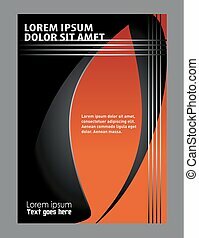 Abstract flyer template soft orange wave design. 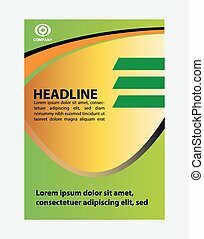 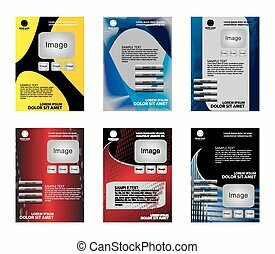 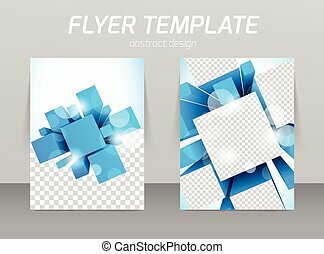 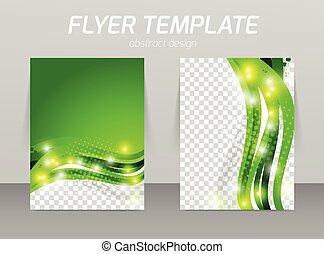 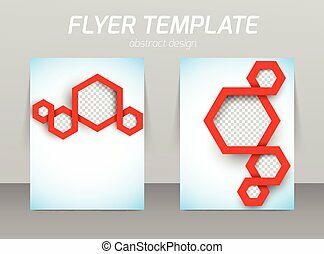 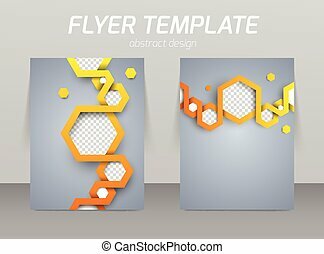 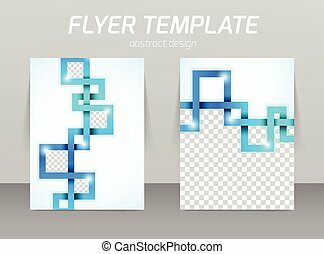 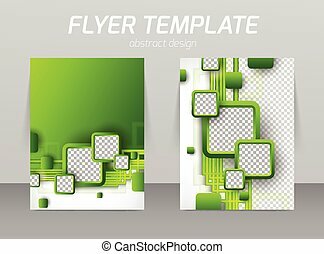 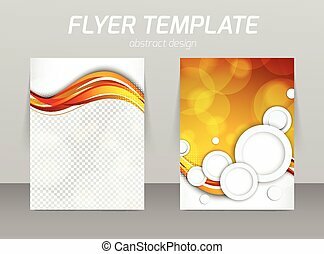 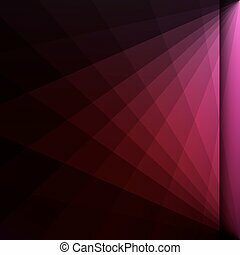 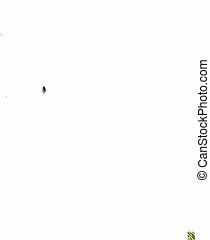 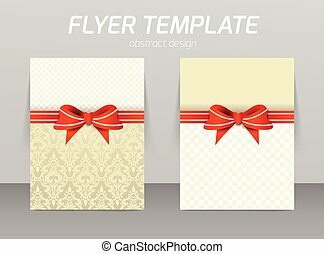 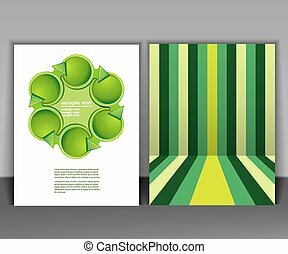 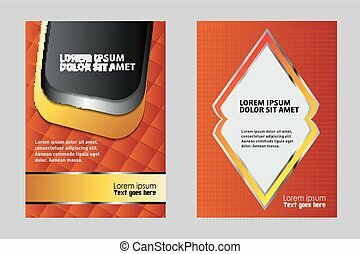 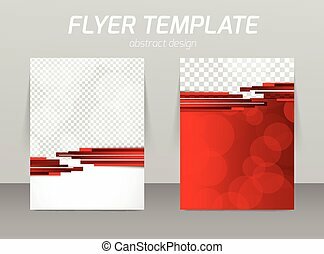 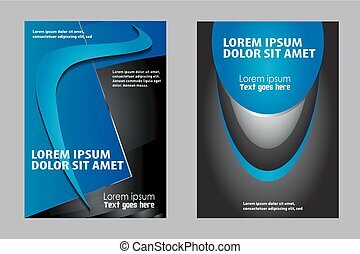 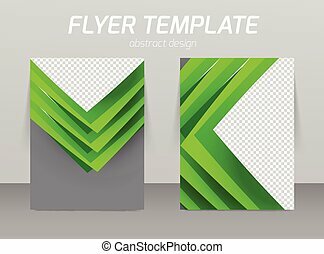 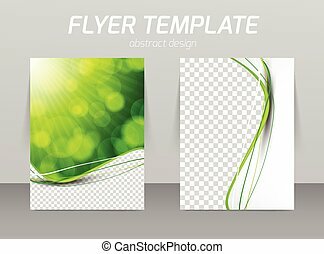 Abstract flyer template design, vector art illustration background.